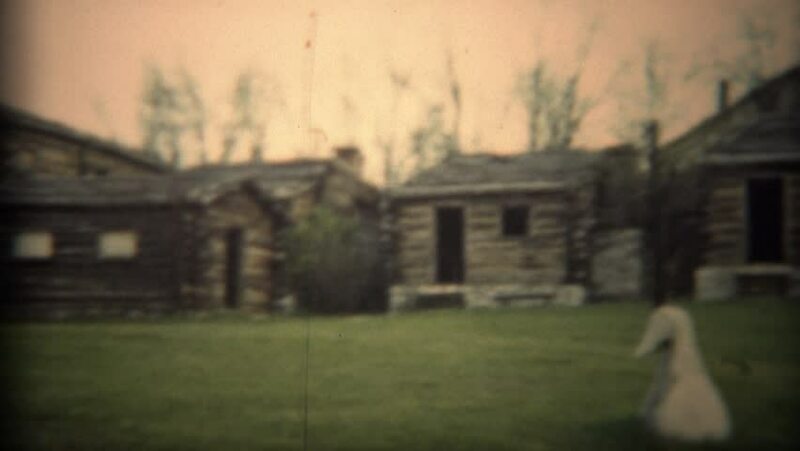 TRYON, NC 1936: Historic log cabin building construction pioneer community settlement. hd00:30London - APRIL 08: Pan on the Southwark Bridge at morning time, London. Red bus passing the bridge. Pan from the left to the right in 2015. 4k00:09TANGIER MOROCCO 1965: cars driving on a lane next to a body of water. sd02:391920s - Fire Department demonstrations in the 1920s. 4k00:07ISRAEL 1960: lonely buildings all grouped together.